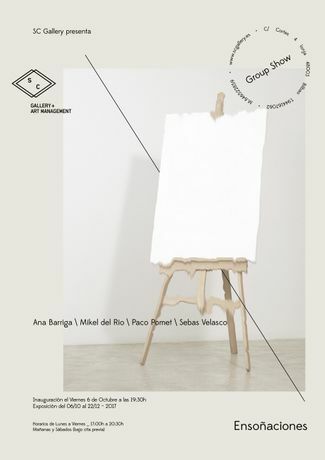 Group exhibition of paintings entitled “Ensoñaciones” (“Dreaminess”) commissioned by Sergio García Bayón. 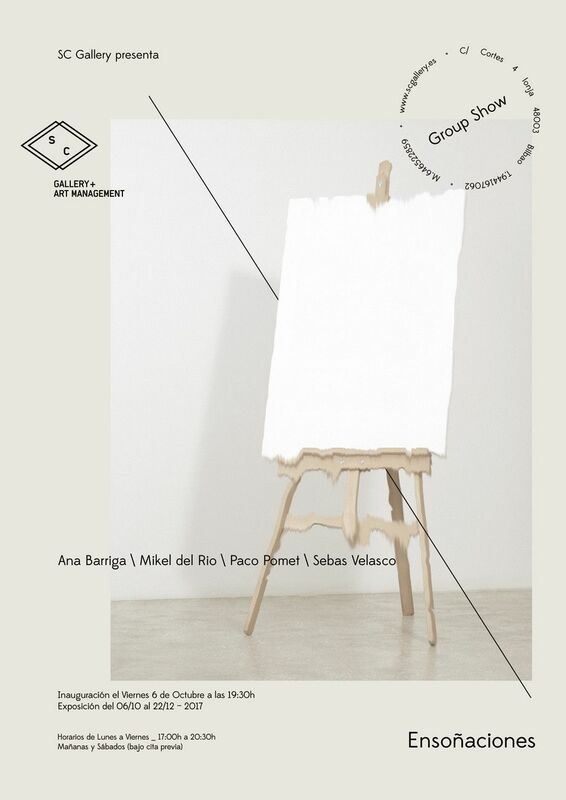 Art gallery SC will host an interesting group exhibition of paintings created by extraordinary artists Ana Barriga, Mikel del Río, Paco Pomet, and Sebas Velasco. The exhibition will consist of eight recent pieces, two from each author, whose leitmotif is the concept t of fantasy in all its variants.